Islamabad: Pakistan's ousted prime minister Nawaz Sharif will on Tuesday appear before a court to face the corruption references filed against him by the National Accountability Bureau (NAB) in the Panama Papers scandal. The Accountability Court in Islamabad, which is hearing the corruption cases against the Sharif family, last week summoned Sharif, his daughter Maryam and son-in-law Captain (retd) Safdar to appear before it on 26 September. It is pertinent to mention that the Sharif family had skipped a court hearing on 19 September. 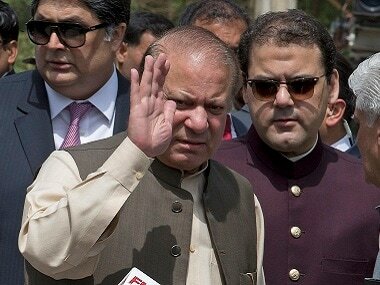 Sharif, who returned to the country on Monday, is likely to be accompanied by the Pakistan Muslim League-Nawaz (PML-N) leaders, including federal ministers, at his first appearance before the accountability court. Heavy security arrangement have been made around judicial complex in view of the hearing. Sharif was in London from 31 August to be with his ailing wife Kulsoom who is undergoing treatment for throat cancer. 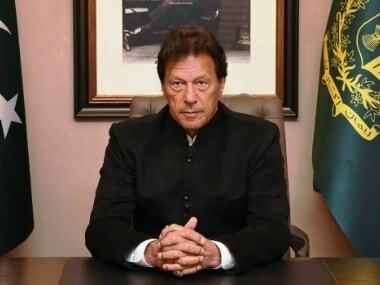 He had stepped down after the Supreme Court disqualified him on 28 July from continuing in his office for dishonesty and ruled that corruption cases be filed against him and his children. 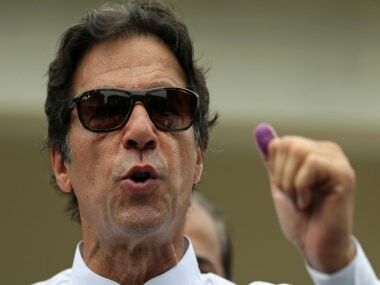 The NAB has filed three cases of corruption and money laundering against Sharif, his sons — Hassan and Hussain, daughter — Maryam, son-in-law — Safdar, and Finance Minister Ishaq Dar in the Accountability Court in Islamabad and Rawalpindi recently. Earlier, Sharif's family had alleged that the cases are politically motivated.